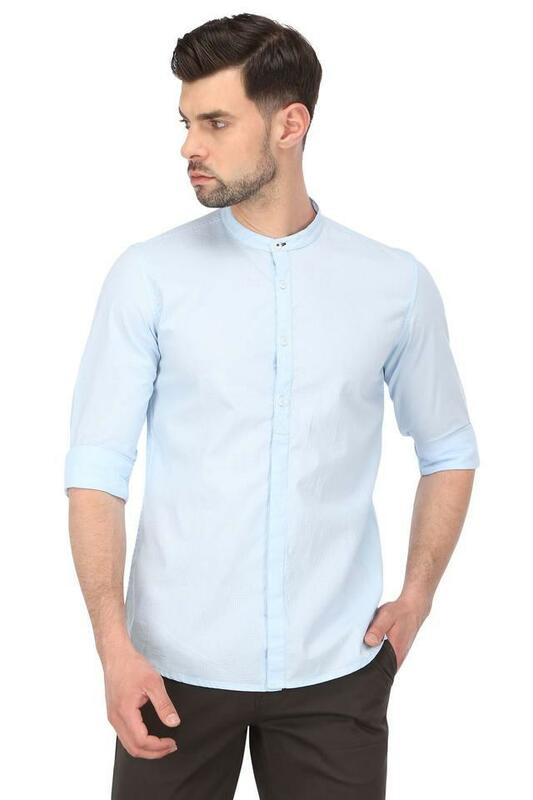 Fix yourself a suave look with this shirt from Lee Cooper Mens. 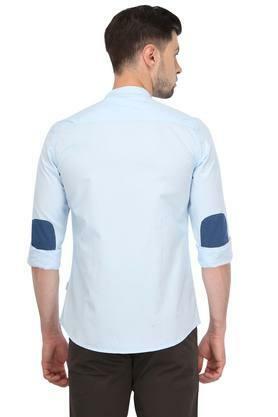 It has a striped pattern and band collar that renders it smart while the full sleeves add to the design. 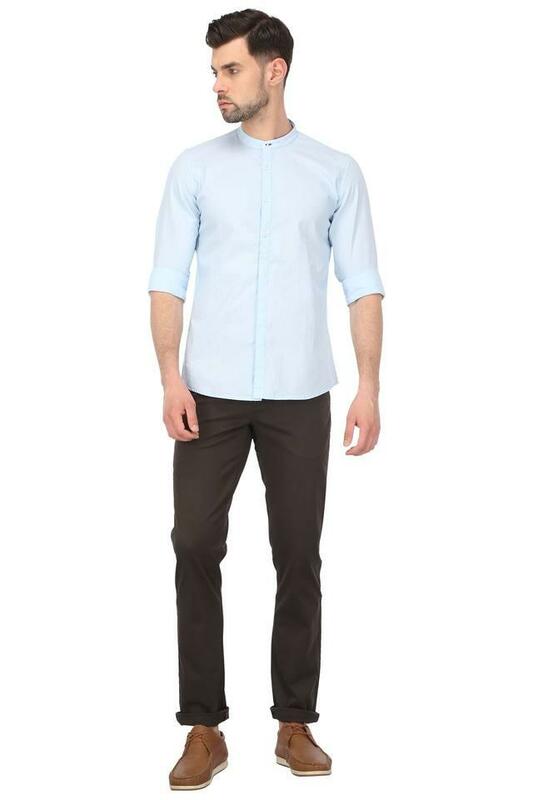 Further, the use of good quality fabric ensures maximum breathability and utmost comfort. 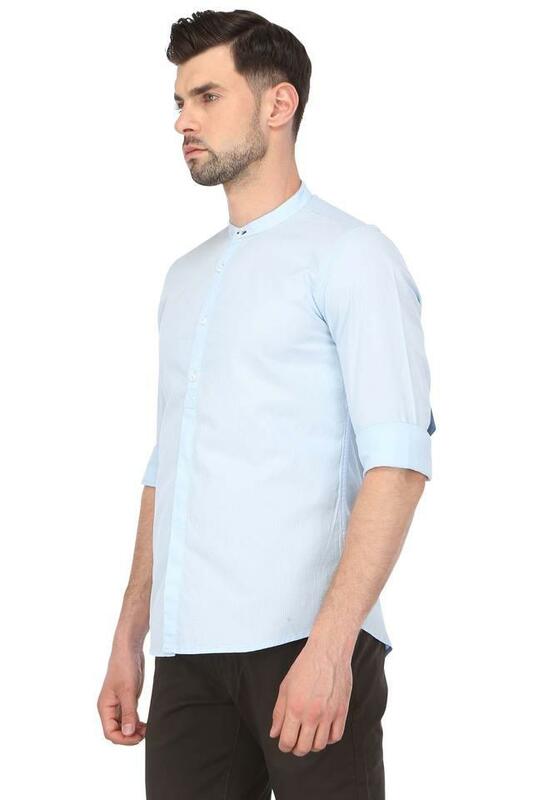 Keep your casual look simple yet stylish as you wear this shirt. It can easily go with a pair of trousers and shoes will be added a hint of glamour to it.